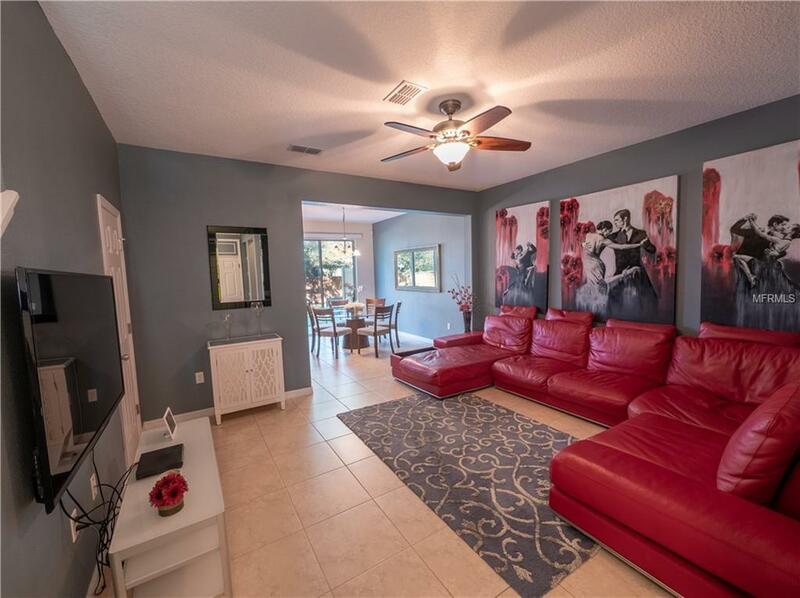 Move in ready town-home in the gated community of Reserve at Loch Lake! This 2-story town-home offers a 1 car garage, plenty of guest parking nearby, and a spacious open floor-plan. 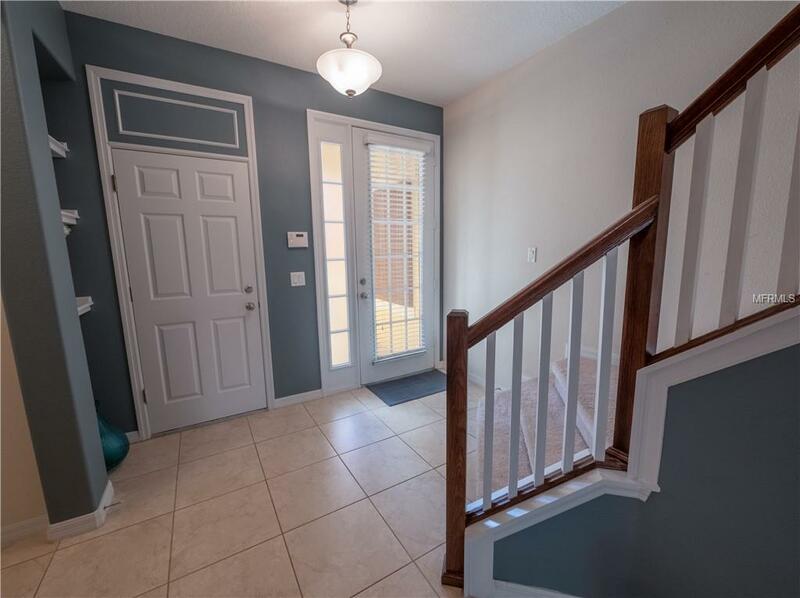 As you enter, the foyer features an entrance to the garage and staircase that leads to the second story. The open concept living room, dining room, and kitchen is filled with natural light from the sliding doors in the dining area. A 1/2 bath downstairs makes it convenient to entertain. The kitchen features dark wood 42 cabinetry with crown molding, a stylish glass tile back splash, stainless appliances, and granite counter-tops. The breakfast bar is situated in the dining area with plenty of room for a large table to dine. Sliding glass doors provide access to the private patio to enjoy the outdoors. Upstairs the bedrooms are split with the master suite along the front with a walk-in closet, vaulted ceilings, and spacious bathroom with dual sinks and walk in shower. The other two bedrooms share a full bathroom upstairs with tub/shower combo. An indoor utility room is upstairs for easy access. 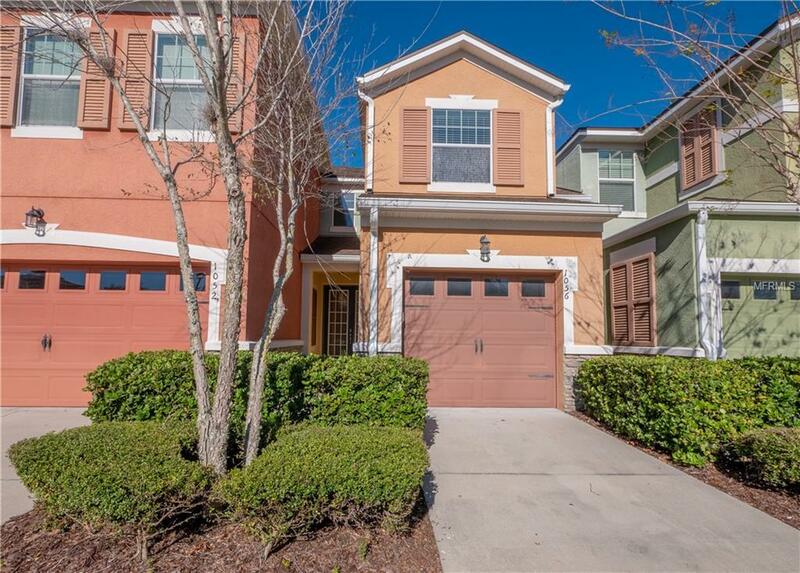 Enjoy the low-maintenance lifestyle in this well-maintained townhouse community! This unit is steps from the private community pool and mailboxes. 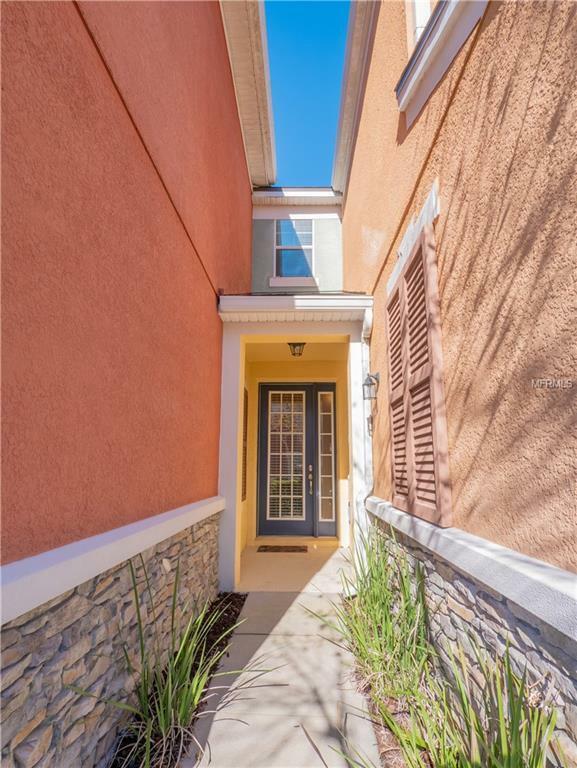 Convenient to tons of shopping and dining in Downtown Lake Mary with easy access to I-4, 417, SunRail, and so much more!